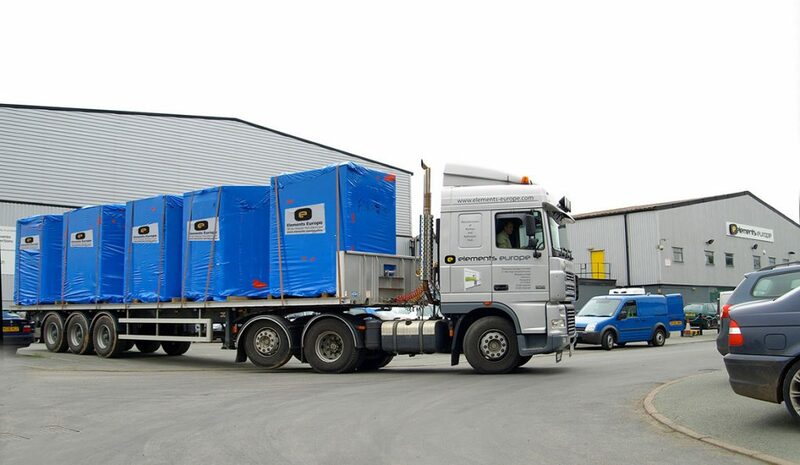 Based in Shropshire, England, Elements Europe is part of the Pickstock Group. 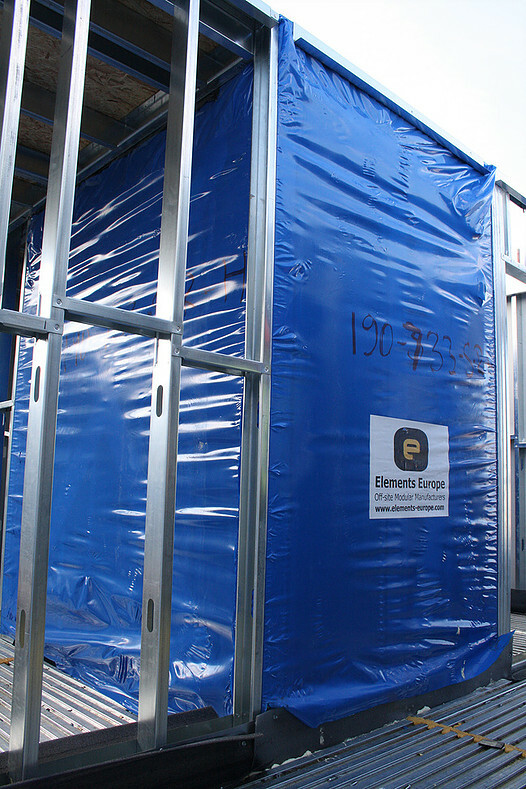 Elements Europe provides off-site modular solutions to the construction sector including room modules, bathroom pods, kitchen pods and structural bathroom and kitchen pods, as well as Light Weight Steel Frame. 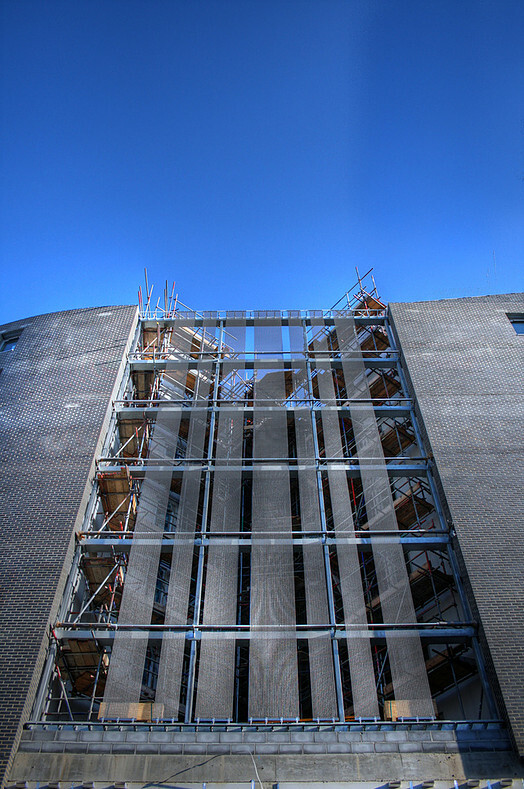 Manufactured in the company’s facility, the assembled panels then make their way onto the construction site for installation. 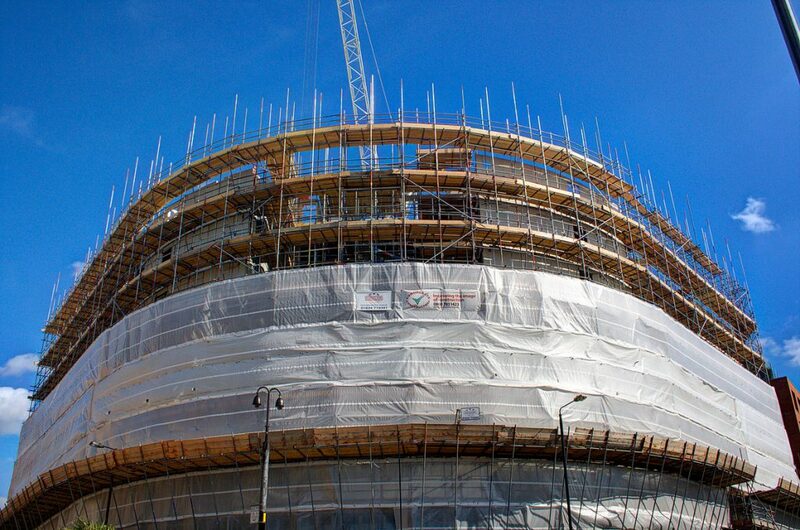 One of the advantages of off-site construction is the substantially reduced construction programme. 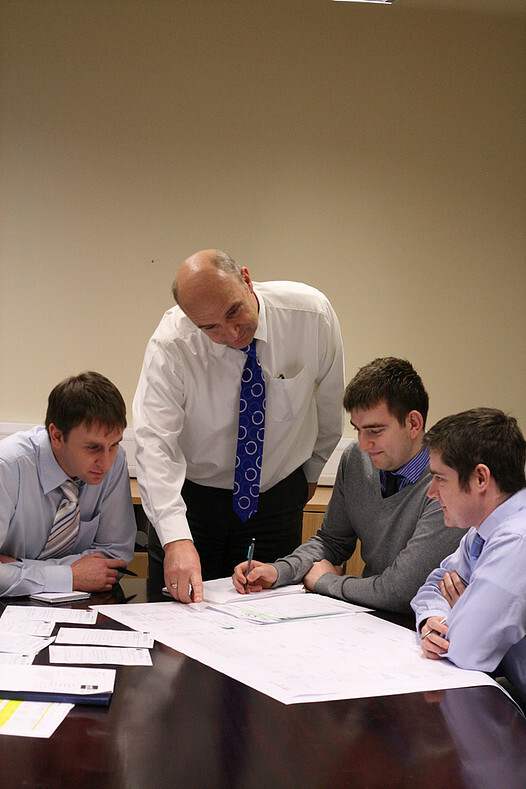 Formed in 2005 as a response to the British Government’s agenda to promote Modern Methods of Construction improving construction efficiency and affordability, Elements Europe has in only half a decade established itself as a market leader. It is Elements Europe’s wide product range that sets it apart from the competition. The company has worked within the hotel, residential, care, and student accommodation sectors, and prides itself in meeting the varying expectations with a range of off-site construction solutions like the Roompod or Strucpod. Vertex have been a close partner to Elements Europe since March 2007. The initial idea was to work with Vertex to improve Element Europe’s existing, custom-made system for the company’s ever increasing needs. Elements Europe is known for its delivery speed and flexibility, but the company wants to look beyond the current status quo. According to Graham Haycox, a key factor to the company’s success is cooperation. “Working together is the only way to improve and make beneficial gains to both parties,” says Haycox. • Established in 2005 as a response to the national need for more efficient an d affordable construction systems. • The prototype scheme for the Roompod system was the Premier Inn in Oswestry, England. The 59-bedroom hotel, including the roof, was installed in only 8 days, underlining the speed and efficiency of the system. • Elements Europe’s clients have included Whitbread PLC, Travelodge, Mace, Kier, European Care, Leadbitter, BAM, Galiford Try, and many more.